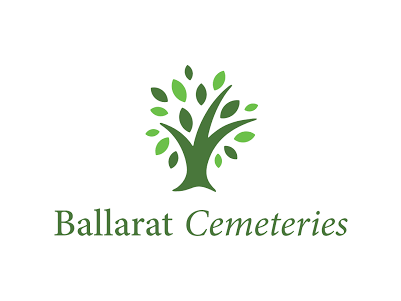 The Ballarat Cemeteries Trust operates under the provision of the Cemeteries Act 2003 in the state of Victoria. 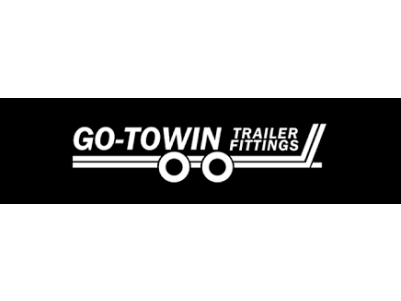 Go-Towin team can offer personal advice for all your towing needs... from towbars, trailer fittings to boats or caravans and with more than 10 years experience, you can be confident you'll receive the right fitting for your personal needs. 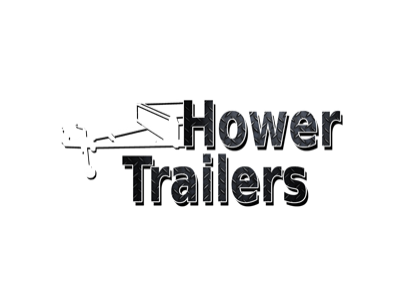 Hower Trailers build and deliver trailers Australia-wide and have built a name as Australia's Highest Quality Hot Dip Galvanised Trailer Supplier. Mr Brakes – Bosch Car Service Centre is a leading provider of brake, clutch, general and log book servicing and repairs and maintenance to all makes and models of cars, European cars, classic cars and vintage cars, 4WD in Ballarat. No matter what make and model, your car is in safe hands with our team of Bosch trained mechanics. We are a licensed vehicle tester, VACC Accredited and all of our work is fully guaranteed. 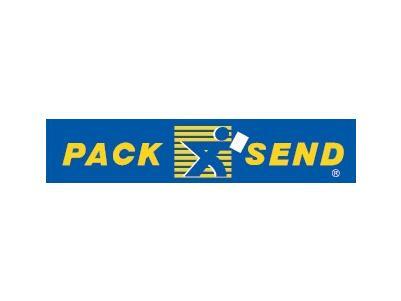 PACK & SEND's Ballarat Service Centre in Victoria provides total courier and freight delivery services and complete packaging solutions for customers in and around Wendouree. You can drop off your goods at our Service Centre or we can pick up from your door - it's your choice. There are No Limits to the solutions we can provide for you. 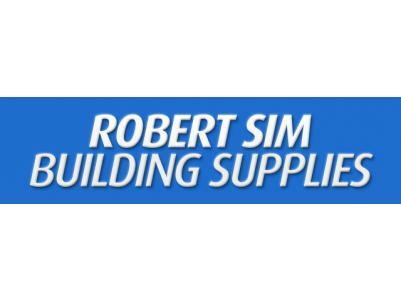 Robert Sim Building Supplies specialties include building supplies, timber, doors, hardware, paint and much more. 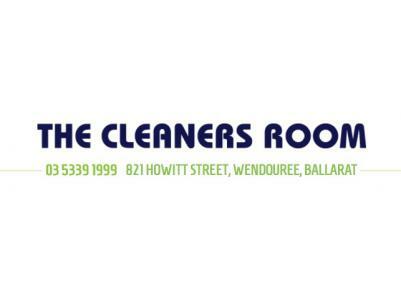 Located in Ballarat, they service the Central Highlands and Western Victoria regions. 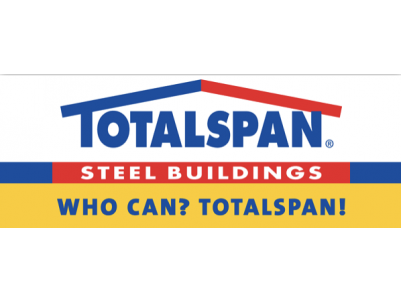 If you’re looking to build a steel garage, shed, garden shed, barn, carport, workshop, stable, industrial or farm building, look to Totalspan - available Australia wide. 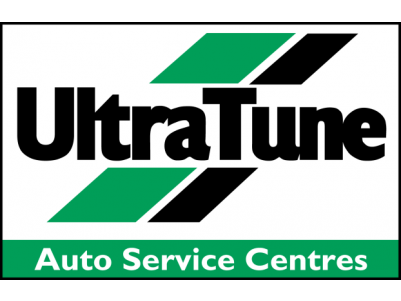 Ultra Tune began with a fixed price tune and lube service and now provides both fleet and private motorists with a full range of services, each designed to be performed in a structured series of operating procedures which ensure faster, more efficient and cost effective service. 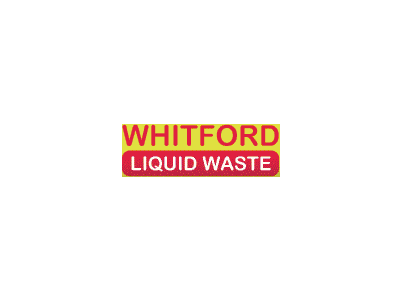 Whitford Liquid Waste provides a range of services throughout Ballarat and surrounding areas. 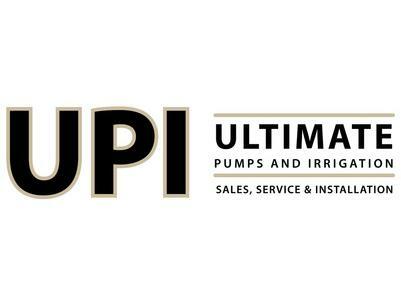 Elliotts United Tools Ballarat is part of an Australia-wide group offering big group buying power. 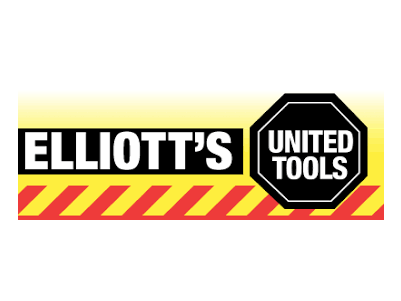 Customers visit Elliotts United Tools Ballarat for the expert advice with professional stuff that are themselves trained in all our suppliers products. 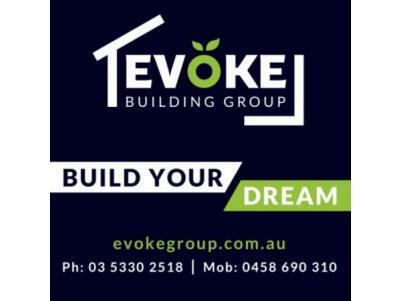 Evoke Building Group is a local Ballarat building company with nearly 20 years industry experience. 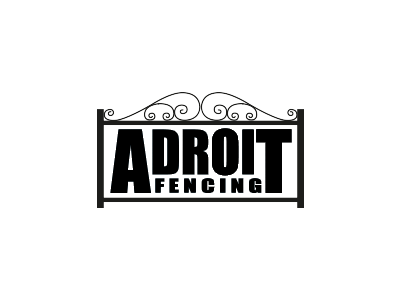 Our mission is to bring back a high standard of product to the building industry through traditional building standards and a high value in customer service. 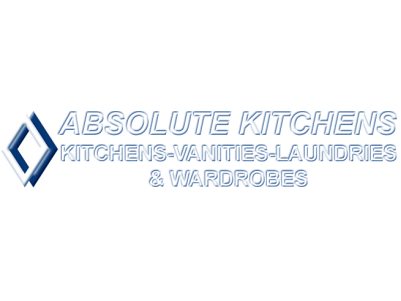 We offer a full range of building services at the most competitive prices in the area. 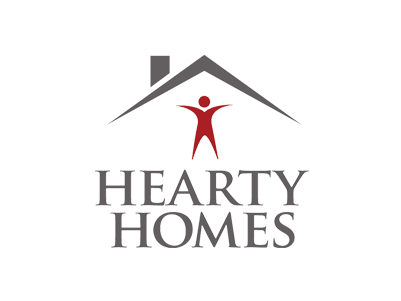 We specialise in new homes, from one-off concepts to architectural and designer builds. We are a small local Ballarat construction company that focuses on quality, client contact and personalisation. 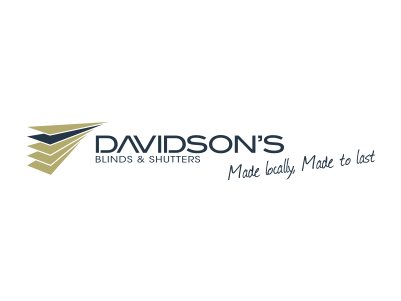 We give our clients more control and selection on what they can put into their homes and our goal is to make the building experience as simple and enjoyable as possible.